Following up on something I’ve mentioned before, which is the upcoming H.P. 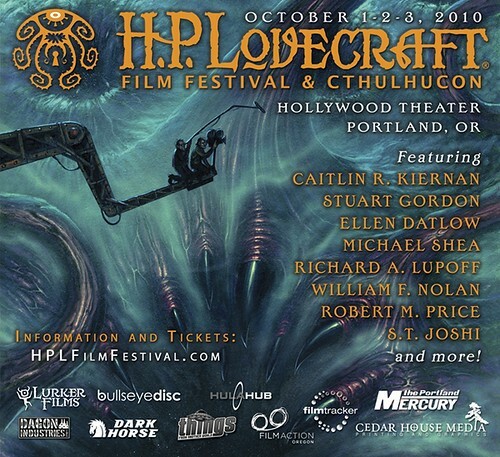 Lovecraft Film Festival & CthulhuCon event coming up here in Portland, October 1, 2 and 3rd. The promotional poster was just released. 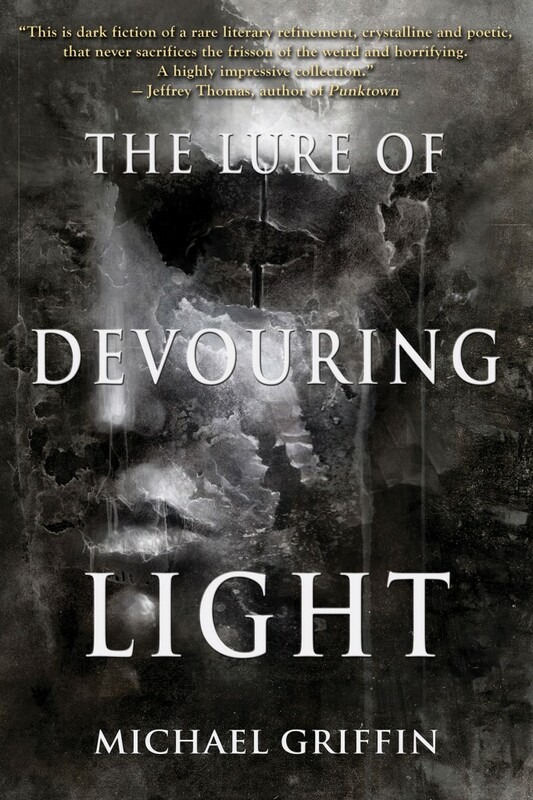 Lena and I will be attending all three days of the festival, and I’m looking forward to checking out various bits of Lovecraft film, attending some readings and having a chance to meet a lot of kooky Lovecraft-loving filmmakers, writers, artists and editors. The bad news is, they’ve announced this will be the festival’s last year in Portland, so if you live near enough to attend and you’ve been thinking “I’ve been meaning to check that out one of these years,” you’d better make it this year!